CAPA presents Classic Albums Live: The Eagles’ Hotel California at the Lincoln Theatre (769 E. Long St.) on Thursday, January 17, at 8 pm. 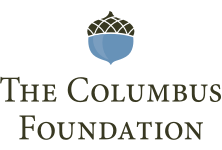 Tickets are $25 and $30 and can be purchased in person at the CAPA Ticket Center (39 E. State St.), online at www.capa.com, or by phone at (614) 469-0939 or (800) 745-3000. 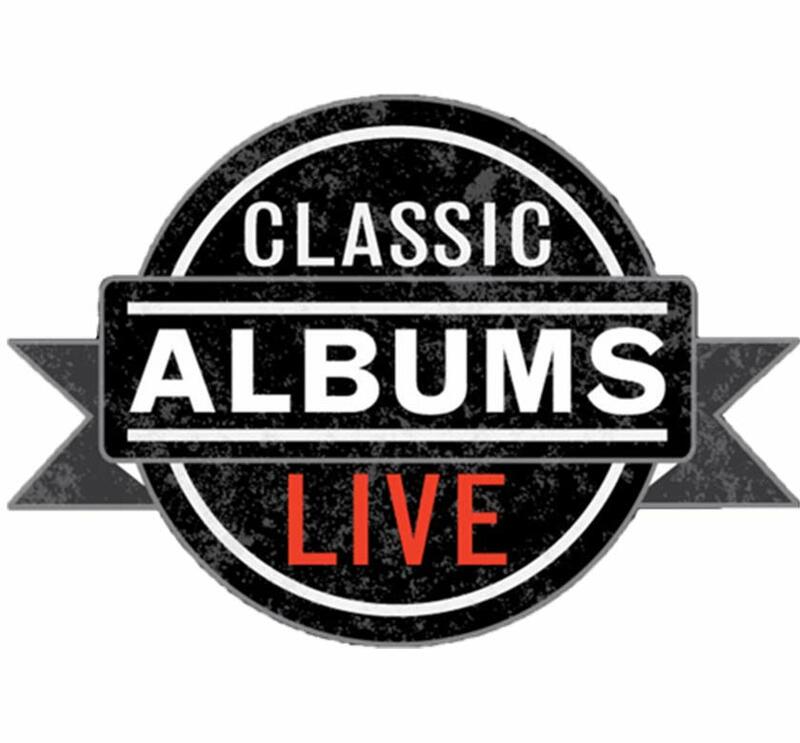 Critically-acclaimed cover experts, Classic Albums Live, is a concert series based in Toronto, Ontario, in which musicians perform a classic rock album in its entirety. The series was founded in 2003 by Craig Martin, a musician who had previously produced a series of boutique cabaret shows as well as composed music for television and film. The musicians go to great lengths to faithfully recreate every sound on the original album. They have performed with orchestras, sitarists, choirs, and schools. The shows are treated like recitals with the album being performed in its entirety followed by a “greatest hits” set of the featured artists.